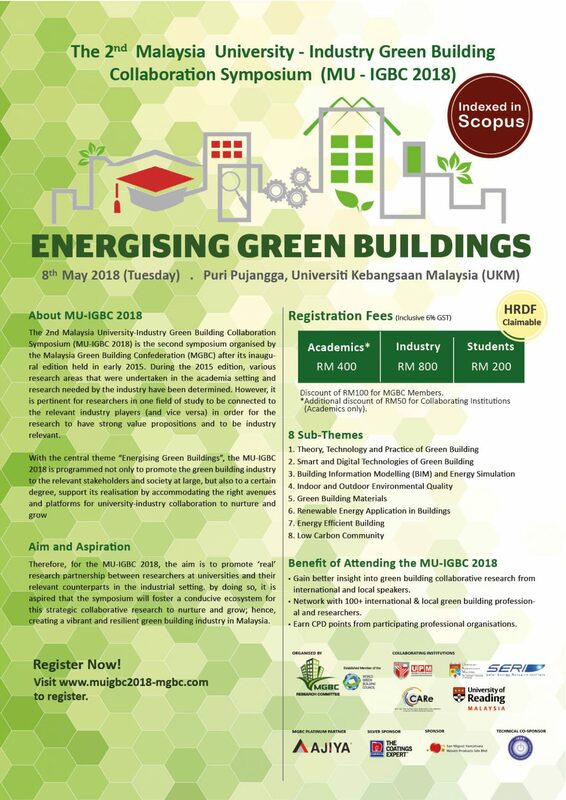 The 2nd Malaysia University-Industry Green Building Collaboration Symposium (MU-IGBC 2018) is the second symposium organised by the Malaysia Green Building Confederation (MGBC) after its inaugural edition held in early 2015. 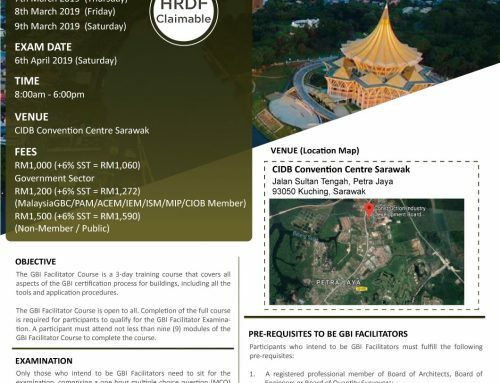 During the 2015 edition, various research areas that were undertaken in the academia setting and research needed by the industry have been determined. 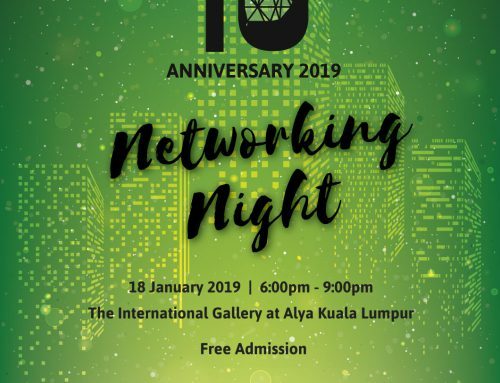 However, it is pertinent for researchers in one field of study to be connected to the relevant industry players (and vice versa) in order for the research to have strong value propositions and to be industry relevant. 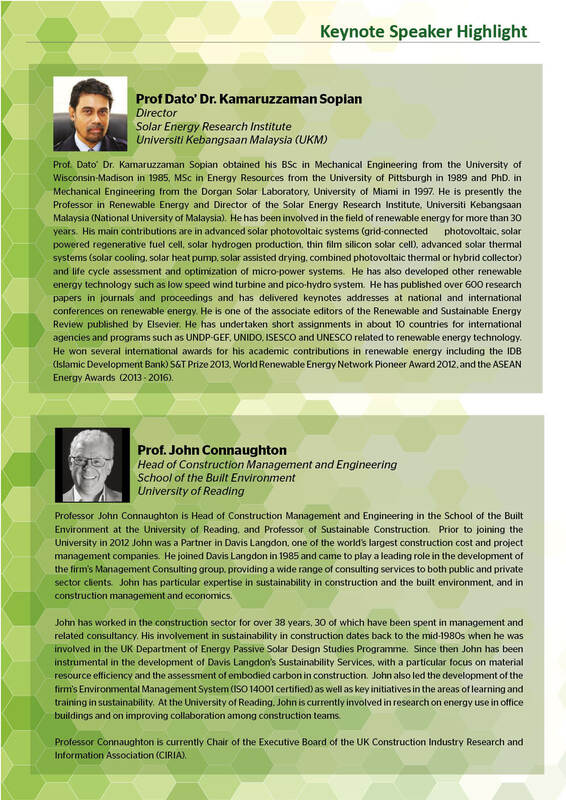 With the central theme “Energising Green Buildings”, the MU-IGBC 2018 is programmed not only to promote the green building industry to the relevant stakeholders and society at large, but also to a certain degree, support its realisation by accommodating the right avenues and platforms for university-industry collaboration to nurture and grow. Therefore, for the MU-IGBC 2018, the aim is to promote ‘real’ research partnership between researchers at universities and their relevant counterparts in the industrial setting. 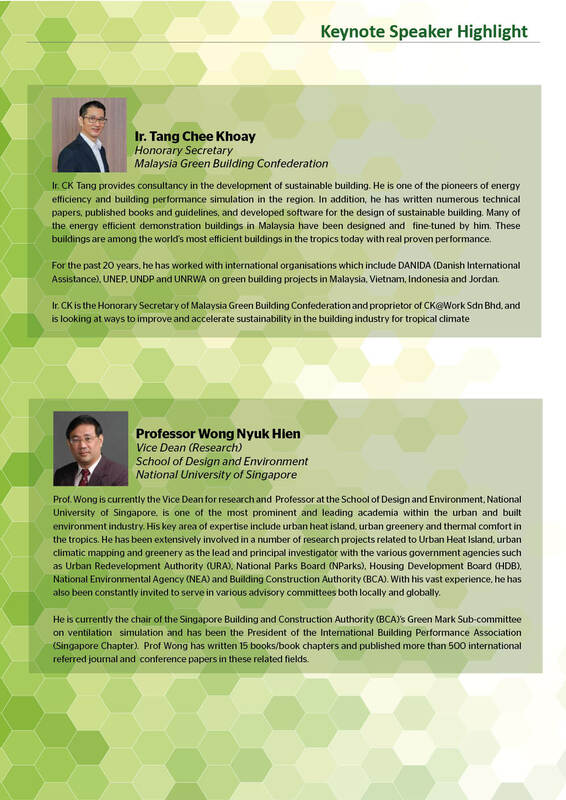 by doing so, it is aspired that the symposium will foster a conducive ecosystem for this strategic collaborative research to nurture and grow; hence, creating a vibrant and resilient green building industry in Malaysia. 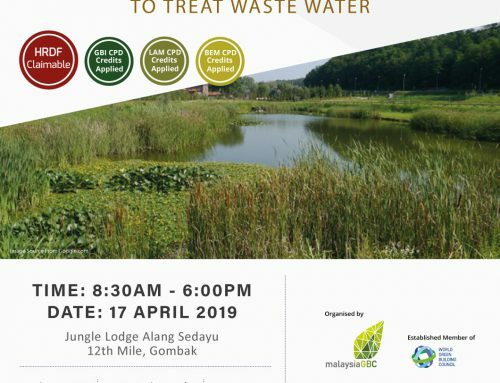 *Discount of RM100 for MGBC Members.